The popular social platform Twitter earlier today has unveils a new video sharing service called Vine which enables users to share video loop up to six seconds in length directly on their tweets. The new capability is a direct result of Vine Labs Inc – which is responsible for the service – acquisition by Twitter last October. 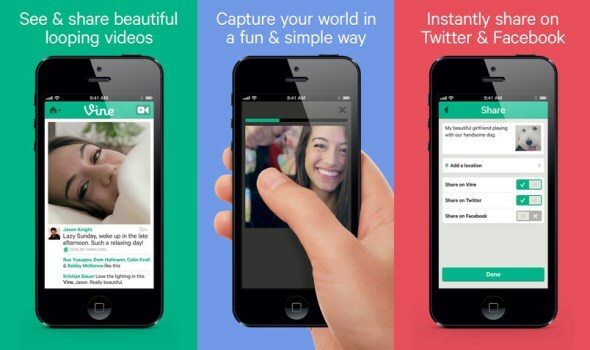 Users are also able to share Vine videos to other websites via HTML as well as directly to Facbeook. Fellow Twitter addicts users on iOS devices are able to utilize Vine immediately through the free app that is available on iTunes App Store while users on other platforms will have to wait for a little bit longer as Twitter is still working on bringing the app to other platforms.